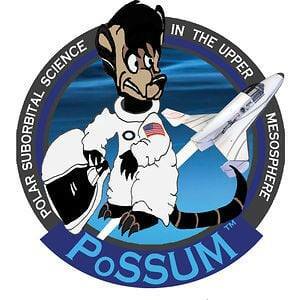 I’m happy to announce that I’ve been accepted into Project PoSSUM; a NASA-supported space-science program that trains and prepares qualified individuals to study the effects of climate change from space through observing rare cloud formations in the upper atmosphere. 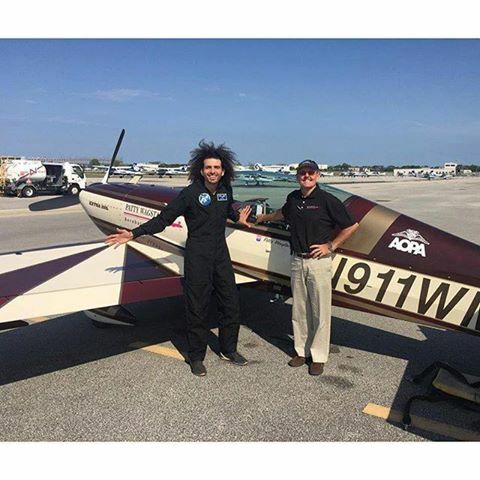 On my quest to become the first Afro in Space, I’m happy to announce that I’ve been accepted into Project PoSSUM; a NASA-supported space-science program that trains and prepares qualified individuals to study the effects of climate change from space through observing rare cloud formations in the upper atmosphere. 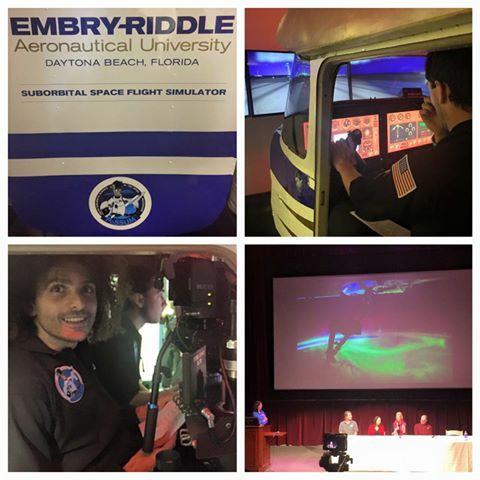 So this week I’ll be studying and training at Embry-Riddle Aeronautics University with a small group of NASA folk and science PhDs. 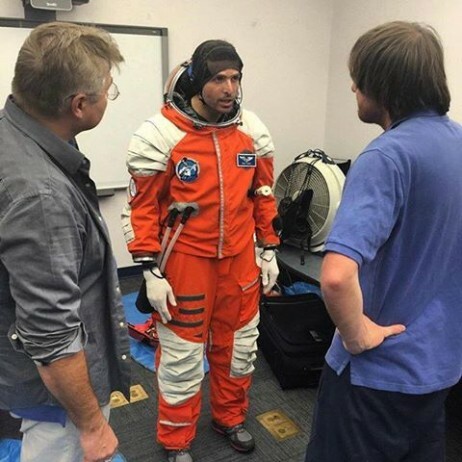 This experience will help me add a science dimension to my future space journey. 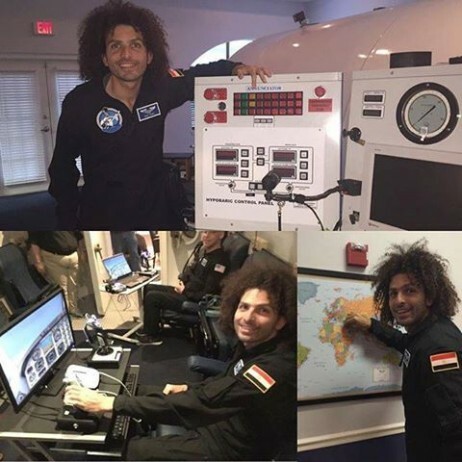 It also perfectly adds value to my upcoming national school project, in which I plan to roll-out a space competition in 100 schools across 28 governorates in the fall of 2016. Get in touch if you’re interested in sponsoring this. Climate change is the single biggest threat to our planet’s survival today. It’s an honor to have been admitted into this prestigious program and I look forward to acquiring tools that will allow me to be part of the solution. Stay tuned over the next week to learn more about the project and the various tests and challenges we will undergo to qualify! Yesterday was an amazing first full day at the PoSSUM Astronaut-Science program learning all kinds of interesting facts about Noctilucent clouds. I also had a go at the XCOR Lynx II PoSSUMcam flight simulator and loved it. In the evening we attended a lecture/panel event by our program director (Jason Reimuller), 2 NASA ISS/Shuttle mission Astronauts (Don Pettit and Nicole Stott), a neuroscientist (Jancy McPhee) and one of our awesome colleagues, commercial diver and artist Sarah Jane Pell about the intersection between Space and Art. 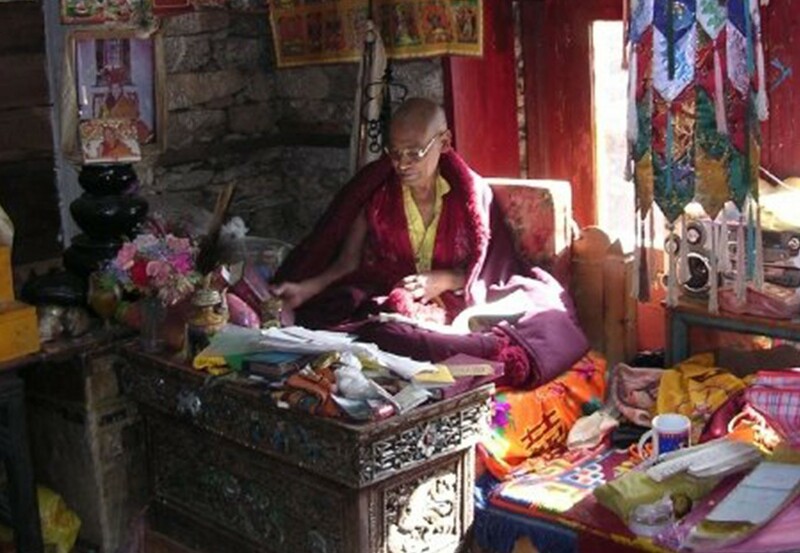 Fascinating stuff. On Day 3 of our science-astronaut training we got into the hypoxic chamber to simulate loss of cabin pressure in emergency space flight situations while working a flight simulator. 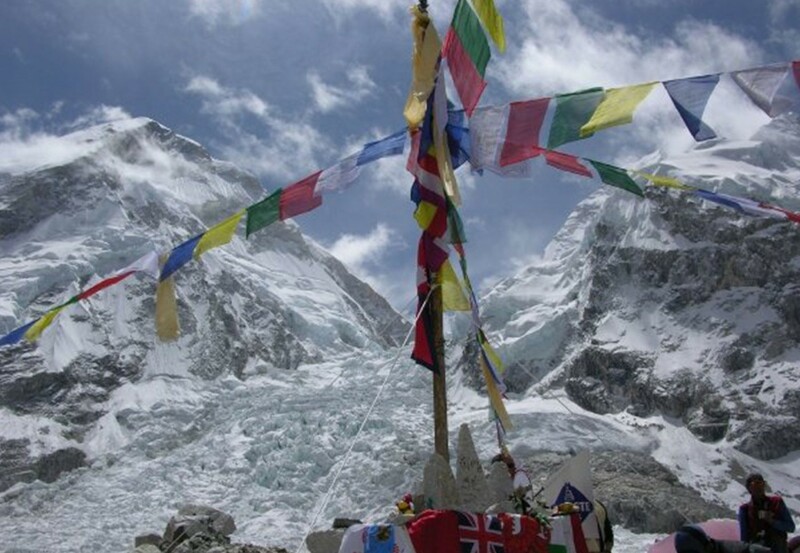 My high-altitude mountain climbing experience came in handy! Back again to acrobatic flight training. We pulled some serious positive and negative G’s. I can’t wait till I do the same on the Lynx II suborbital space flight! The Egyptian space team 🙂 Imagine my surprise when I travelled half way across the world to meet 14 other astronaut candidates only to find that 20% of us are from Egypt! After spending a week with these men, I can definitely say it’s been both an honor and a pleasure to get to know them. 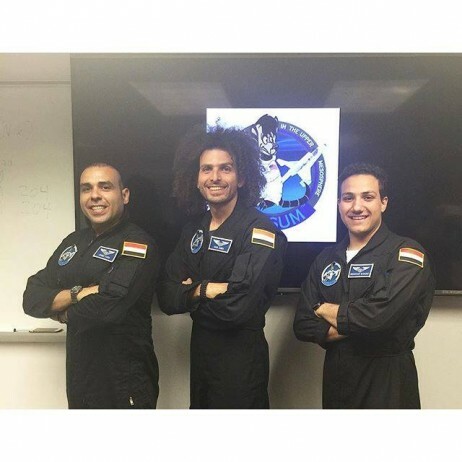 Ahmed Farid is a space-craft controller/commander at the German Space Operation Center and Abdelraouf Elwaqad is an Aerospace Engineering student at Embry-Riddle University. Onwards and upwards gentlemen!